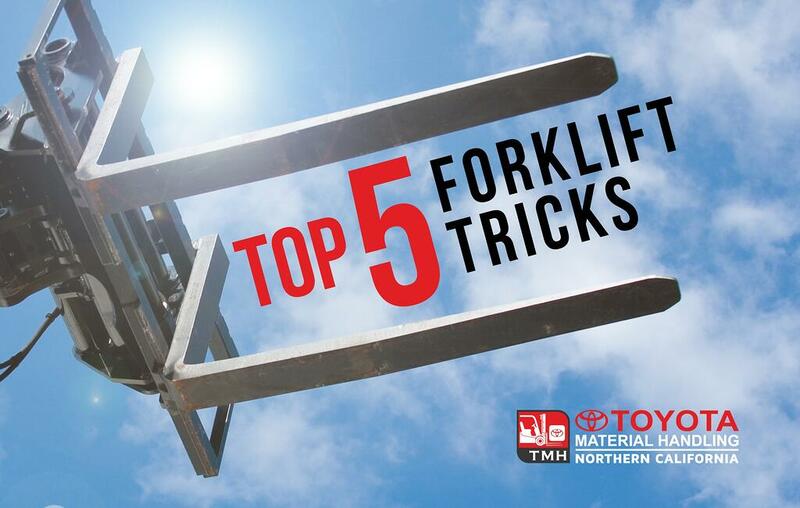 Here are a few of our favorite videos that showcase drivers with amazing forklift skills. We've got the classic forklift-picks-up-a-quarter video, and a few new surprises. Also, if you like amazing basketball tricks, there's a forklift assist video that's not to be missed. This is an old video, and we don't condone smoking, but the video is worth sharing for the ingenuity and skill to make this video. If you like the clip above, watch the whole video which has more forklift trick shots. 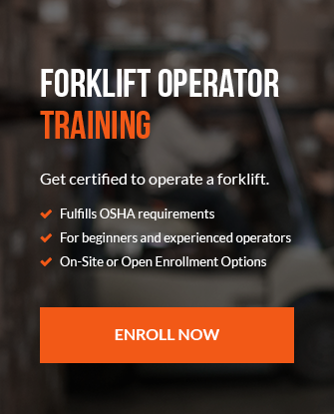 At Toyota Material Handling of Northern California we offer forklift certification and refresher training in addition to aerial lift training and a train the trainer program. Our experienced instructors can come to your place of business, and we offer training at any of our locations.